A parish poll (referendum) will take place in Theale on Thursday 15th March. Theale electors will be asked to vote "yes" or "no" to the question: "Should Theale Parish Council relinquish the lease on the land at North Street Playing Fields to allow a new primary school to be built on that site as per planning consent?" More information about the poll can be accessed by clicking here. The poll will take place between 4pm and 9pm and you should vote at your normal polling station. You can only vote in person - postal and proxy votes are not allowed. 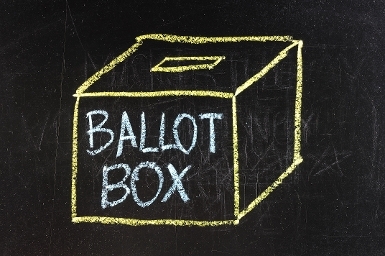 Only people who live in Theale parish and registered to vote will be able to vote.